Dinky Dancers | World Record Breakers!!!! 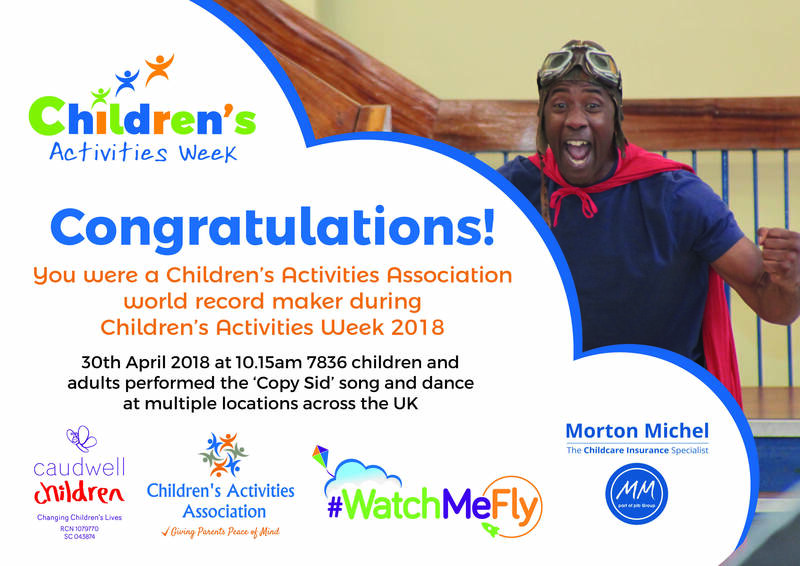 On Monday 30th April Active Creative Hampshire took part in a world record attempt with Ladybirds preschool Ludlow and the year R children at Ludlow Primary school. It was organised by the Children's Activities Association and Sid Sloane from CBeebies. In order to break the record we had to take part in a 'copy Sid' dance at 10.15am along with other adults and children in multiple locations across the UK. 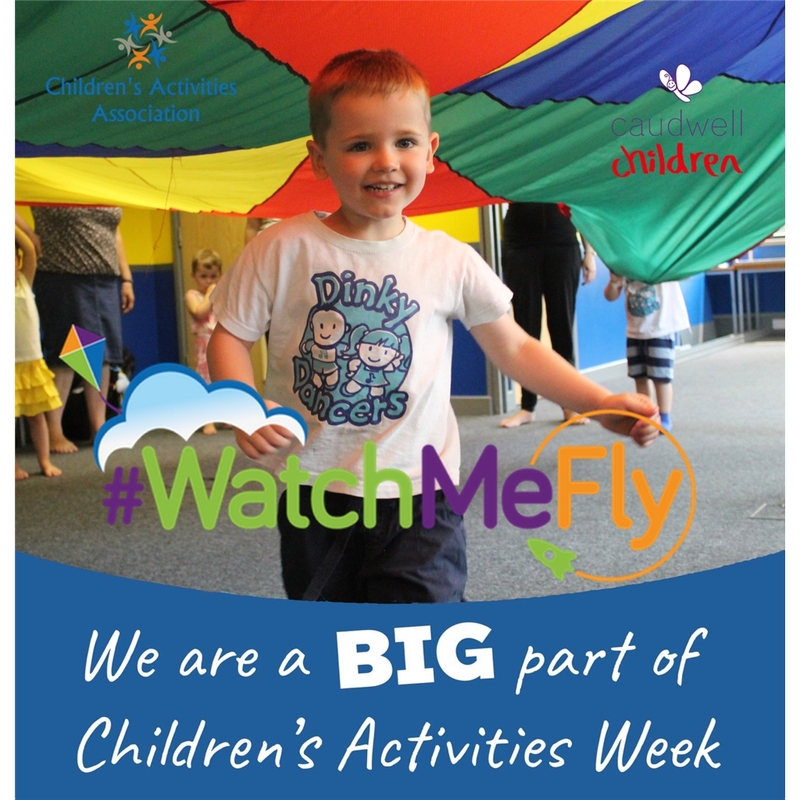 In total there were 7836 children and adults that took part!! !